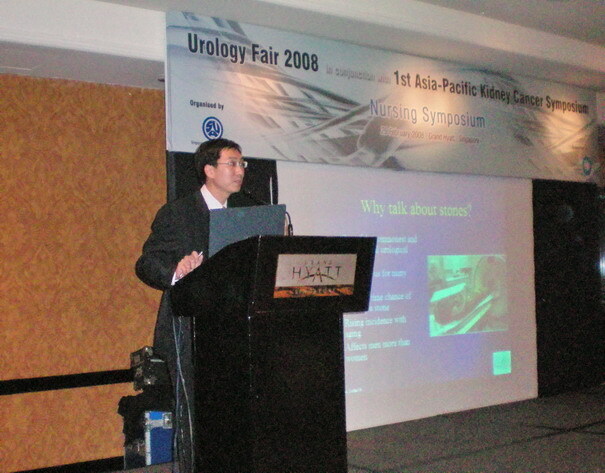 Dr Ho shared his experience with General Practitioners on the latest therapy for two of the most common prostate conditions in the aging male, BPH (benign prostatic hyperplasia) and prostate cancer. 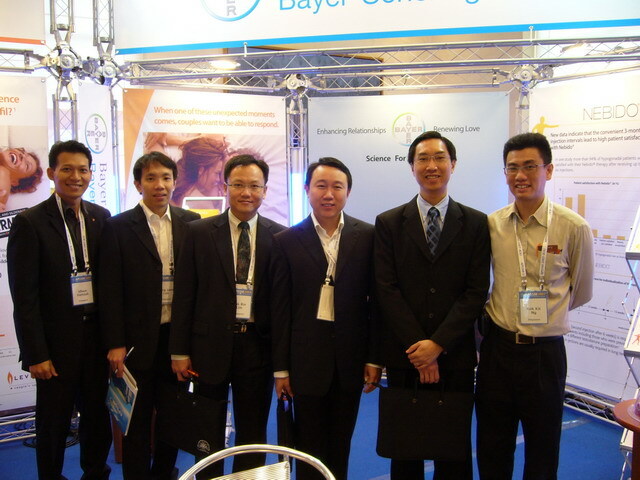 Similar talks were repeated for General Practitioners in Yishun (2007) and Jurong (2008). More..